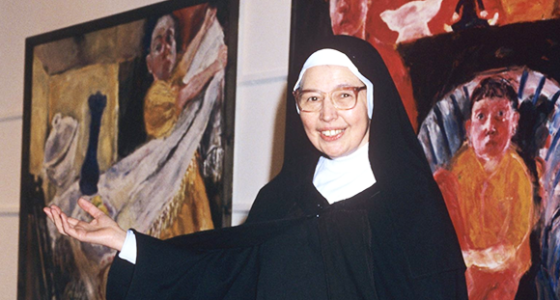 Sister Wendy Beckett never owned a television, although she presented TV programmes including Sister Wendy’s Odyssey, Sister Wendy’s Grand Tour and Sister Wendy’s Story of Painting. Sister Wendy was a TV natural and she was at ease speaking spontaneously without a script. Sister Wendy became hugely popular on television. 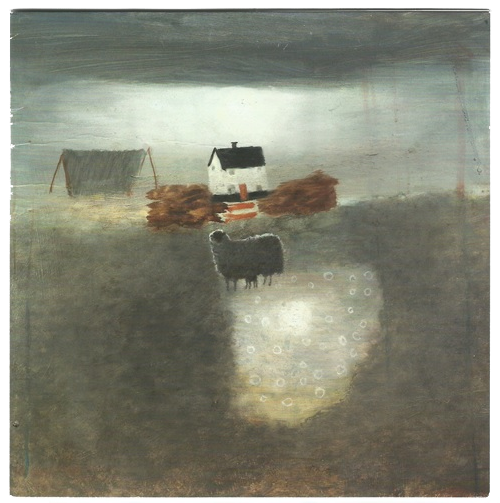 People became fascinated by her, especially when they learnt she was a hermit living in a mobile home in the grounds of a Carmelite Monastery in Norfolk. As a hermit, Sister Wendy prayed for many hours a day.